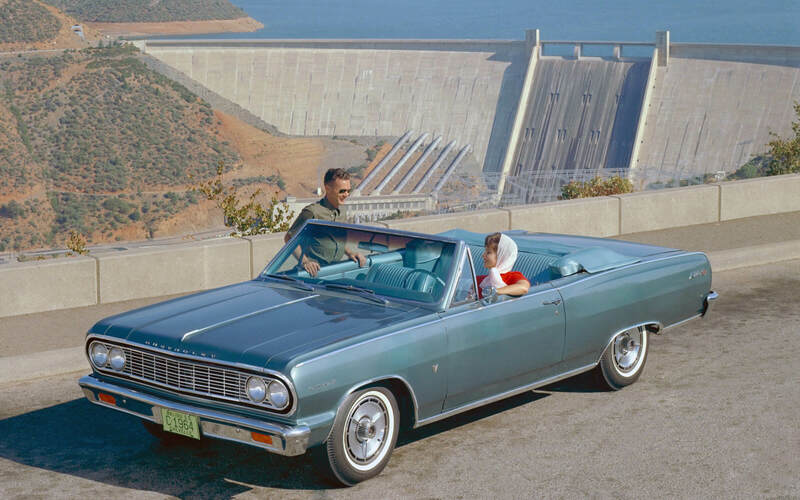 The Chevrolet Malibu recently crossed a milestone that few before it have achieved– more than 10-million units of the iconic Chevrolet nameplate have been produced. Sold in more than 90 countries around the world, the Malibu enjoys most of its sales success in Canada, the U.S. and China, which collectively account for more than 90 percent of its sales. First introduced in 1964, the original Malibu marked the birth of the main-stream segment; not too big, but not too small. Customers were clearly fond of the concept as more than 370,000 Malibu’s were snapped up in the first year alone. By 1969, the company had moved more than 503,000 units– and the popular Malibu sport coupe accounted for 300,000 sales alone! Malibu rolled through the 70s as one of the best selling cars of the decade, and was then retired in 1983 after its fourth generation. The nameplate was then resurrected in 1997 as a front-wheel drive sedan and was named the Motor Trend Car of the Year. combines sleek looks with the latest technology to create what is easily one of the most capable Malibu’s in decades. And we can’t wait for it to arrive at Wallace Chevrolet later this year. Eager to get your hands on your own 2016 Malibu? Give us a call at 1-888-878-2354 to find out more!